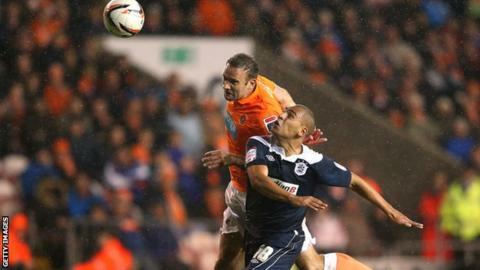 Blackpool defender Ian Evatt is likely to miss the rest of the season after undergoing surgery on a knee injury. The 31-year-old centre-back, who is in his seventh season at Bloomfield Road, has not played since a 1-1 draw against Bristol City on 17 November. "He's been to London to see one of the main specialists," caretaker boss Steve Thompson told the club website. "He'll now be out for the foreseeable future." Evatt has featured in 203 games for Blackpool since joining in 2006.